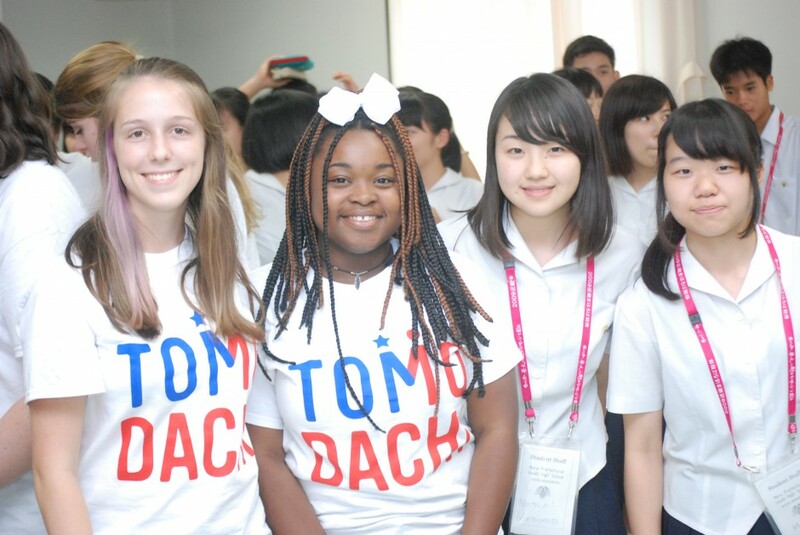 The TOMODACHI CIE Grassroots Summit supports 15 high school students (Chemistry Club members) and two chaperones from Uenogaoka High School located in Oita prefecture to attend the 26th Grassroots Summit, which will be held in Atlanta in October 2016. Students will participate in the broader summit agenda, as well as participate in programs uniquely developed for them. 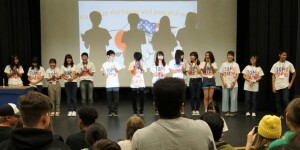 TOMODACHI has funded a youth element of the Grassroots Summit each year since 2012. 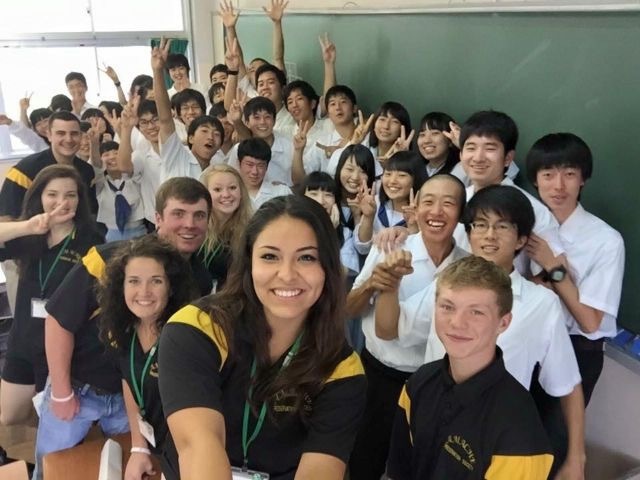 This program sent 15 high school and college students from the “Amache Preservation Society,” a volunteer group that helps preserve the site of “Granada War Relocation Center,” also known as “Camp Amache” in Granada, Colorado, to the 25th Japan-America Grassroots Summit in Oita from July 6-13, 2015. The Grassroots Summit, managed jointly by the John Manjiro Whitfield Commemorative Center for International Exchange (CIE) and the local Summit Executive Committee, is held alternately in Japan and America, and this year it will take place in Oita, Japan. The goal of the summit is to strengthen U.S.-Japan relations by fostering grassroots friendship. It also includes a homestay program aimed to promote exchange between American and Japanese citizens, regardless of age or language ability. As 2015 is the 70th year anniversary of the end of World War II, the student members of the Amache Preservation Society will deliver three presentations to spread awareness and knowledge about the history of Japanese-Americans and their situation during and after the war; Camp Amache; and the Civil Liberties Act of 1988 that granted reparations to Japanese-Americans who had been interned during the war. In addition to the presentations, the group will visit Ritsumeikan Asia Pacific University (APU) and a local high school in Oita for cultural exchange activities; participate in the Manjiro-Whitfield Workshop to talk about “the Peace Party”; visit Japan Sun Industries, a social welfare organization; and have an authentic Japanese experience through a three-night homestay. For this program’s photo album, please visit here.